New from Bungie, following the Beta release X10 announcements, is this awesome Wallpaper of team Noble. Want more? 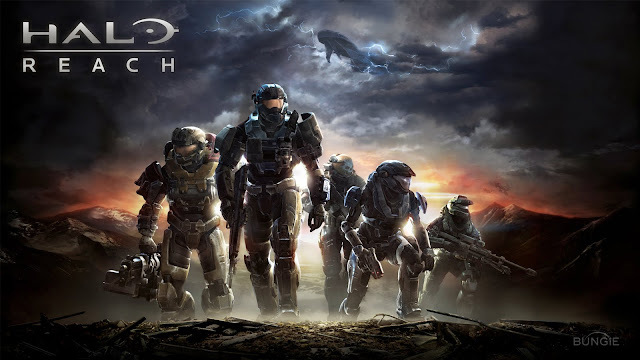 Then check out this wallpaper, and this Reach wallpaper and this Halo wallpaper! Hears some Gears of 3 Wallpaper for you to adorn your screens with!